This year marks the 150th anniversary of the Confederation of Canada and of course we're going to celebrate in style! After enjoying cocktails as we're welcomed into the elegant 17th-century Palazzo Falletti in the historic centre of Rome, we'll be having a formal, full-service dinner. Each table will be doted on by its own waiter in uniform. Excellent Casale del Giglio wines will be served at the table while Around You Banqueting will be providing a delicious meal as well as an Open Bar throughout the evening. A DJ will play relaxing background music during the dinner and rousing dance tunes afterwards so that we can trip the light fantastic! We won't forget our tradition of charity fundraising, either, and our raffle has some truly fantastic prizes, including two Air Canada tickets to any destination, fine wines, and more! 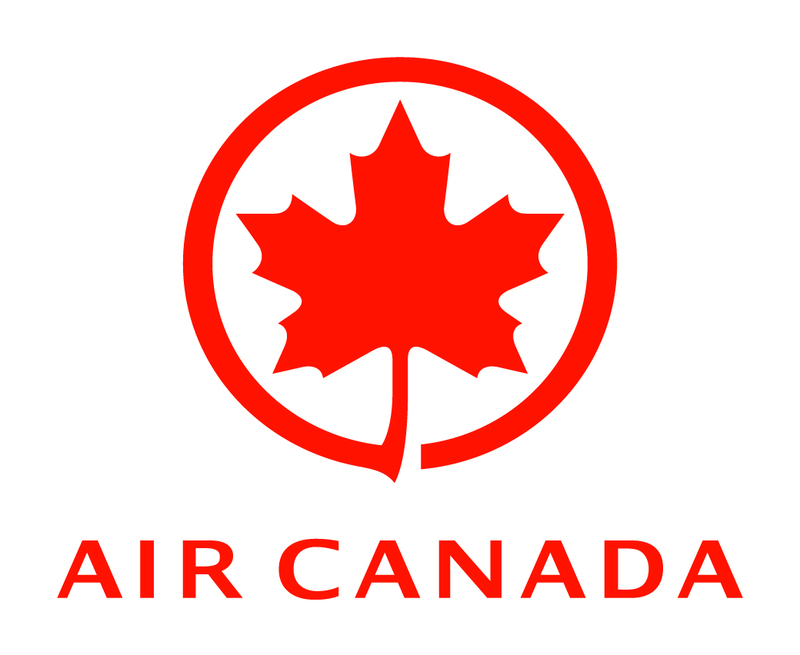 This event has been organized with the generous support of Air Canada. Warm thanks to Casale del Giglio for their contributions. We've come a long way since 1867, baby! Cost: €60 per person for CCR members and for Canadian diplomatic and consular staff; €75 for other guests. You may book an entire table of 10 if you would like to guarantee your preferred seating. NB: Space limited and priority will be given to Canadian members on this occasion. Advance payment is required; anyone who reserves but fails to provide proof of payment will be taken off the list and refused admission. RSVP: canadarome@gmail.com ATTN Anna with proof of payment by Tues. Nov. 28, 2017.